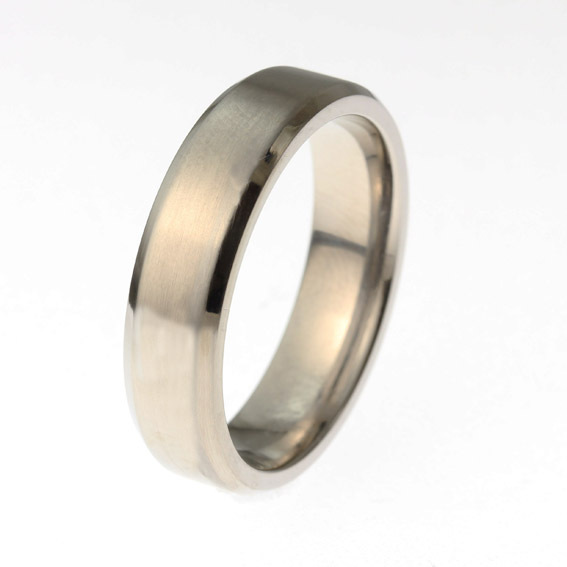 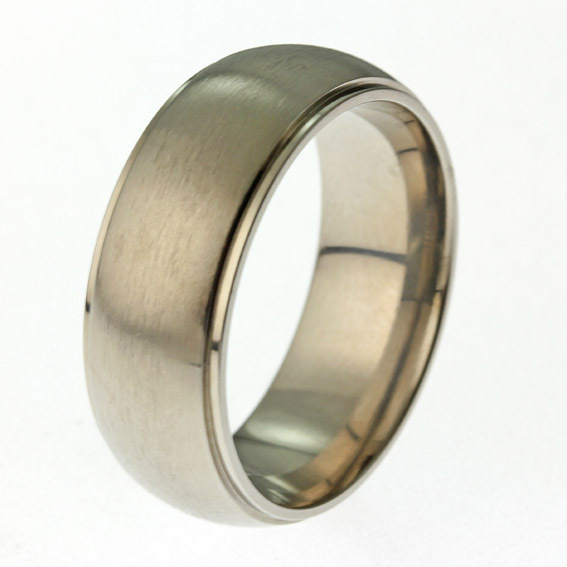 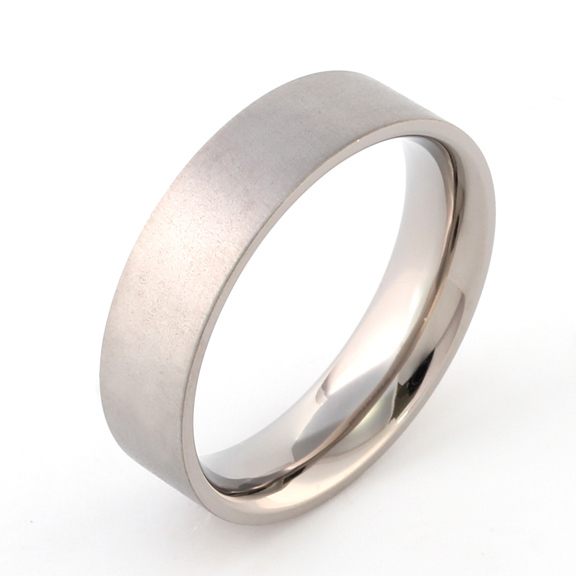 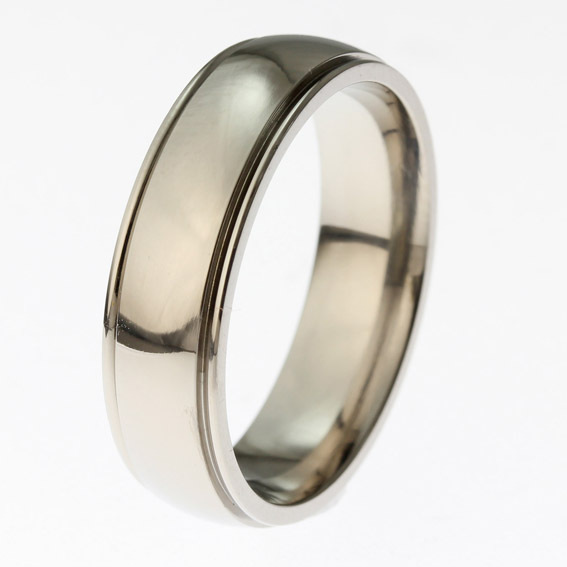 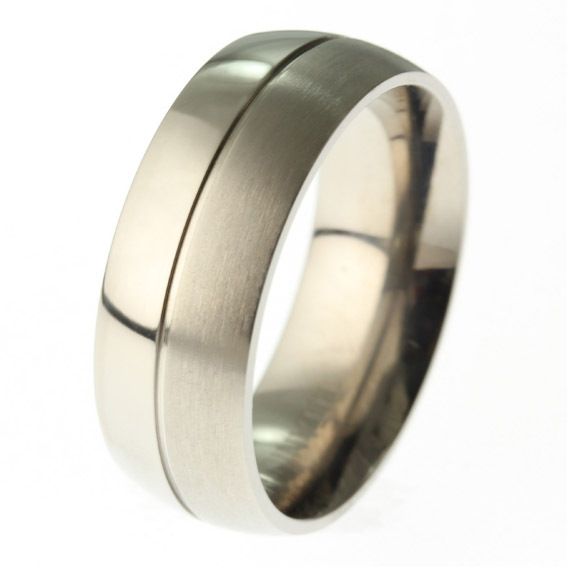 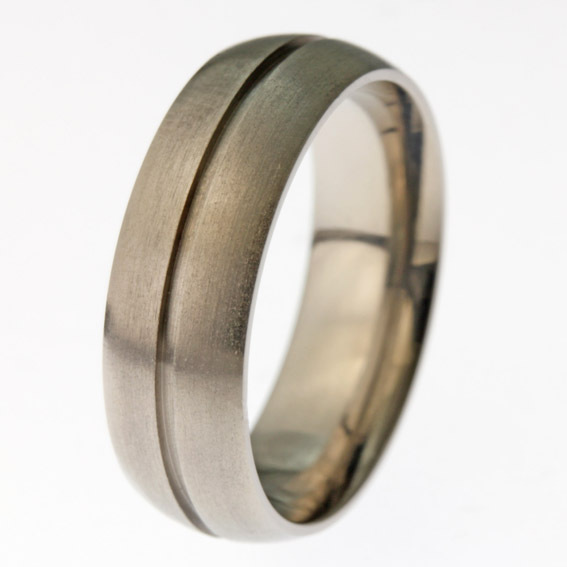 Our collection of Titanium wedding rings. 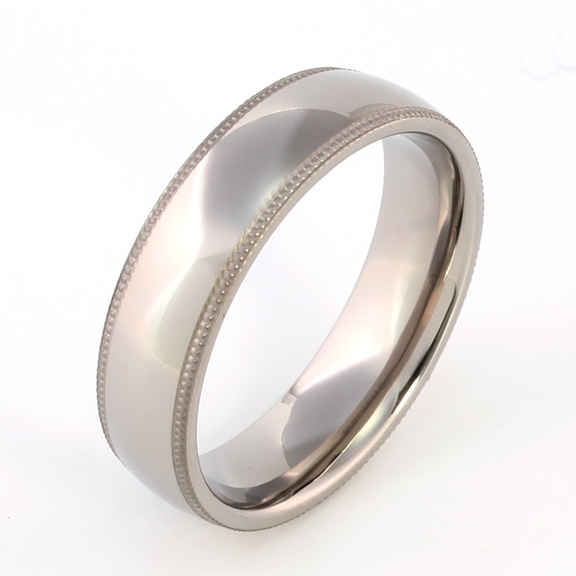 CJT002 - 8mm flat court, convex edge with satin cenre. 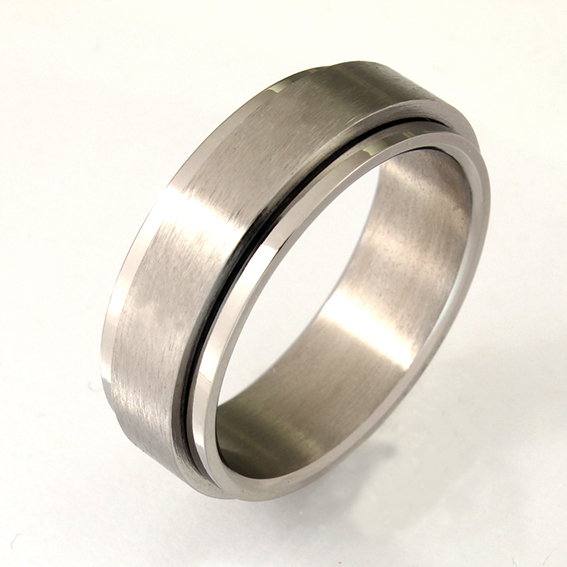 CJT003 - 8mm flat court, satin finish with convex centre line. 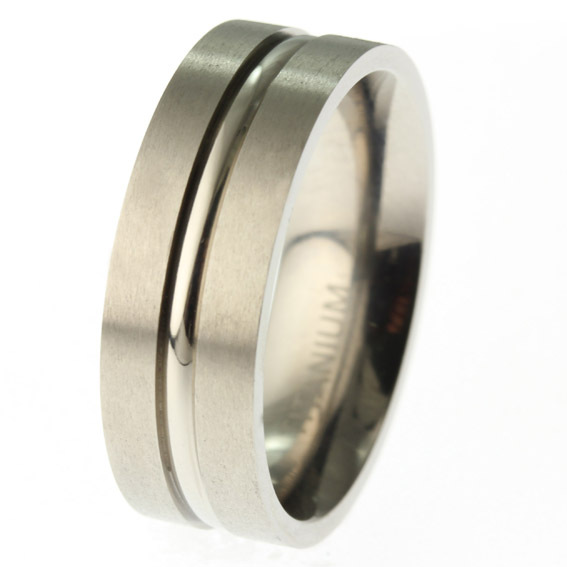 CJT005 - 8mm court, two polished concave lines/ bevelled edges. 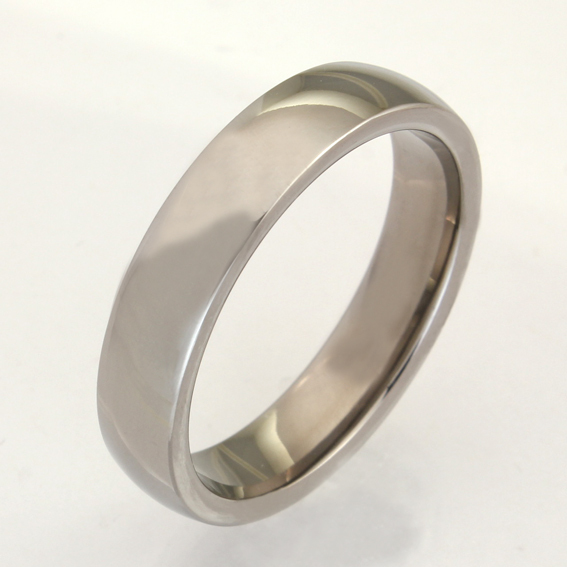 CJT006 -8mm flat court, three grooves with polished top. 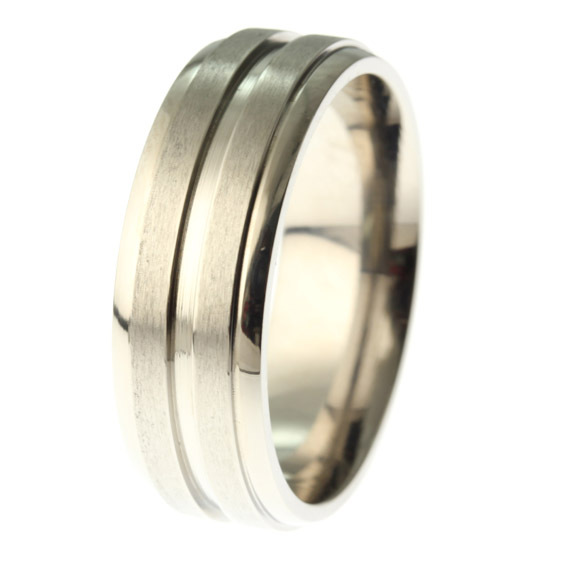 CJT007 - 8mm court, polished sides with satin top. 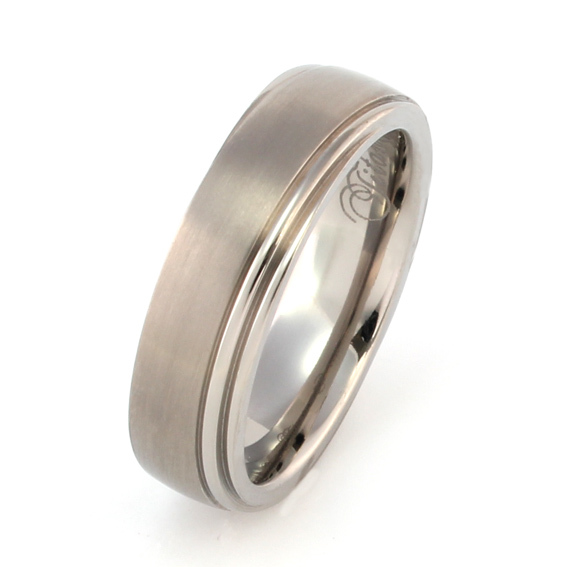 CJT009 - 7mm court, satin finish with centre groove. 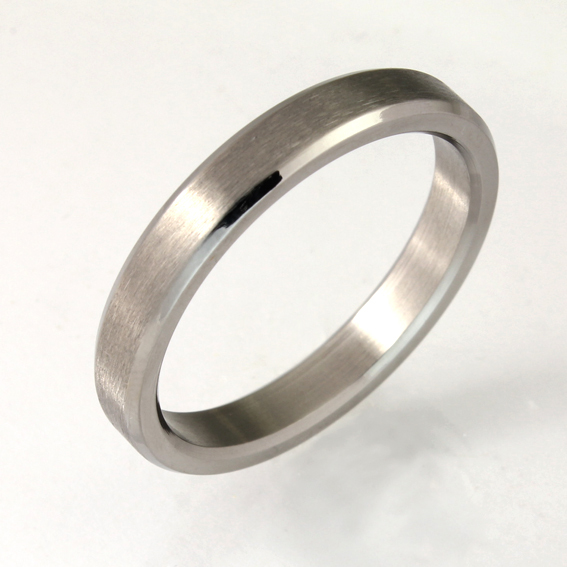 CJT010 - 6mm court, polished with grooved edges. 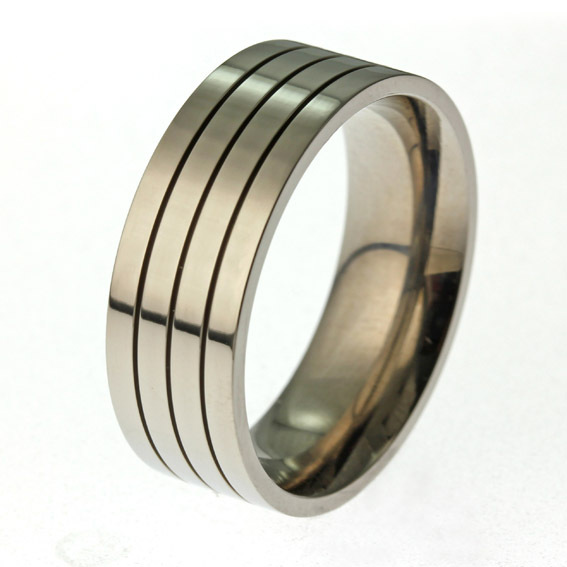 CJT013 - 7mm spinning ring. 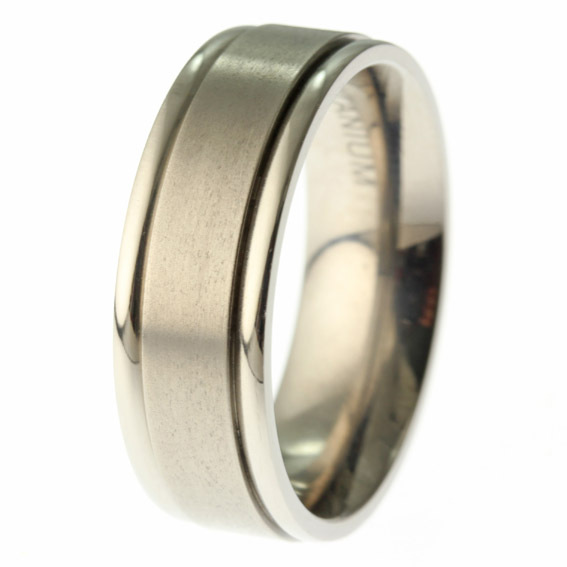 Satin centre with polished edges. 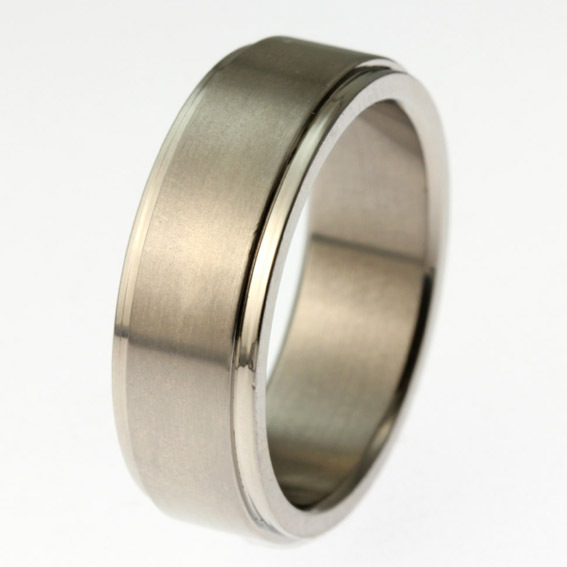 CJT018 - 6mm millgrain edge court, available in other widths.